With Mission: Impossible – Rogue Nation hitting UK cinema screens tomorrow, Donna Kelly takes a look back at the Mission: Impossible series that has spawned five sequels grossing more than $2 billion worldwide for ScreenRelish. 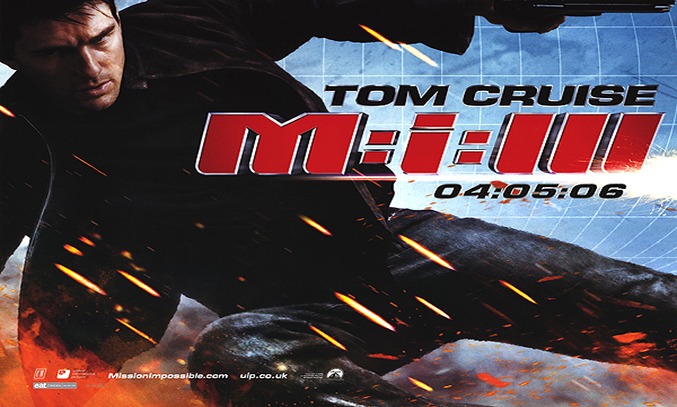 Earlier this week, we took a look back at the previous three M:I films. 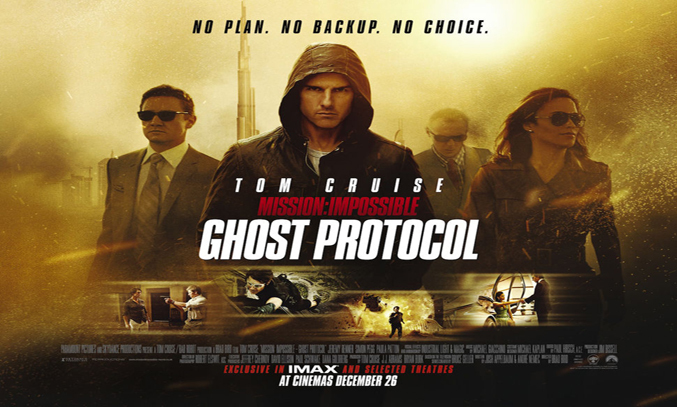 Today, we target Brad Bird’s film Mission: Impossible – Ghost Protocol, easily the best action film of the 2011. In anticipation for the release of Mission: Impossible – Rogue Nation tomorrow, Donna Kelly takes a look back at the Mission: Impossible series that has spawned five instalments grossing more than $2 billion worldwide for ScreenRelish. Earlier this week, we took a look back at Mission: Impossible and Mission: Impossible II, both of which were a box office success. 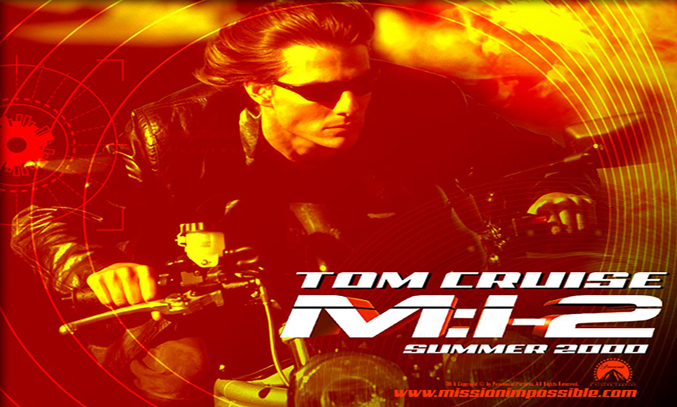 Today, we flashback to 2006 to the release of Mission: Impossible III, J.J. Abrams’ first film as a director. 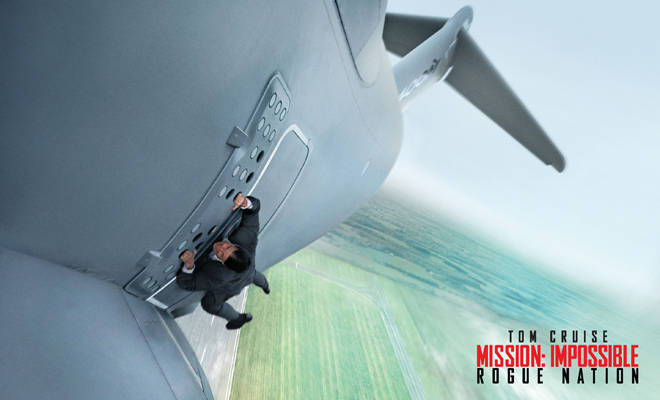 With the release of Mission: Impossible – Rogue Nation just around the corner, Donna Kelly takes a look back at the Mission: Impossible series that has spawned five films grossing more than $2 billion worldwide for ScreenRelish. It seems like Marvel can do no wrong at the moment. 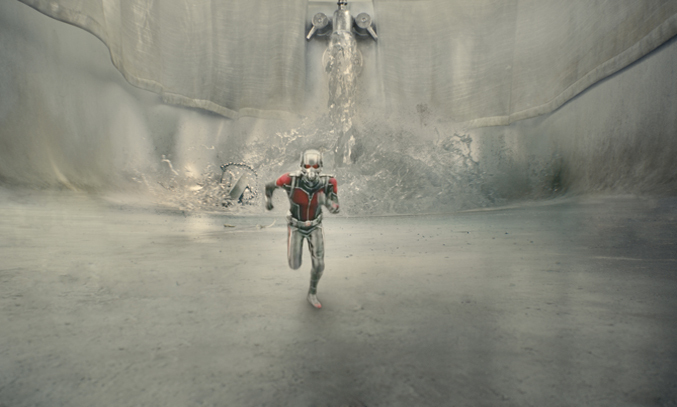 Following the success of Avengers: Age of Ultron earlier this year (the third-highest-grossing film of 2015), the studios appear to have struck gold again with the release of Ant-Man.